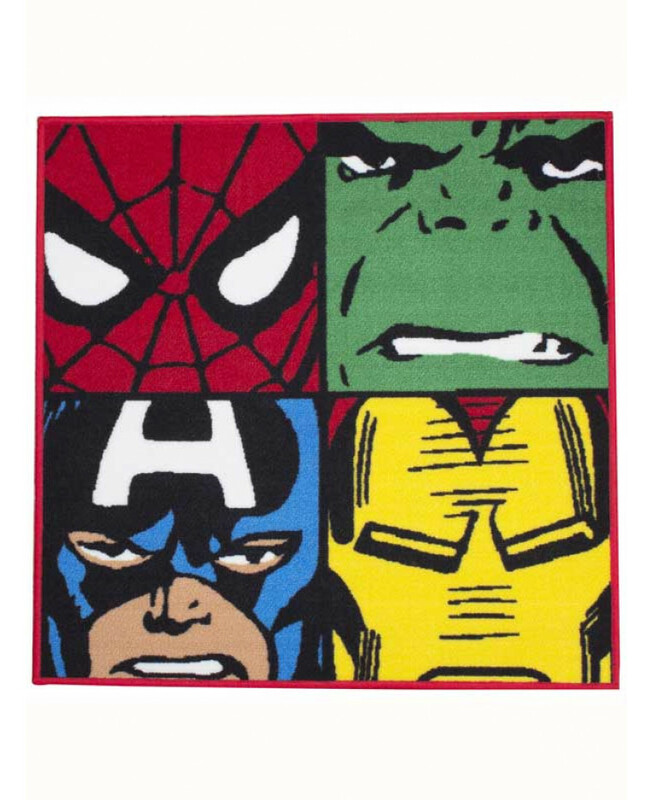 This awesome Marvel Comics Defenders Rug makes a great addition to any Marvel themed bedroom or playroom. 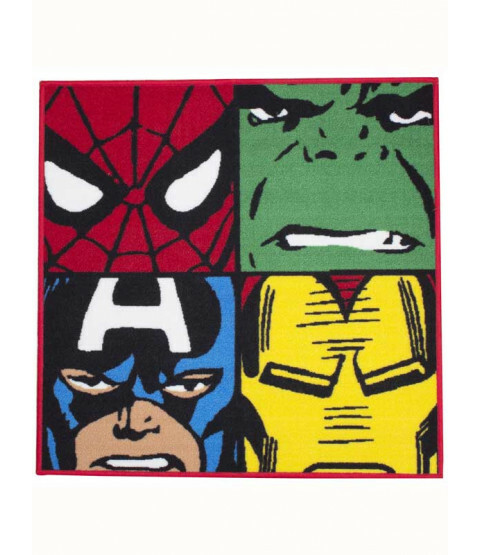 The rug features Spiderman, The Hulk, Iron Man and Captain America and matches perfectly with the other items we have available in our Marvel range. The rug also benefits from a non-slip backing and is suitable for machine washable.